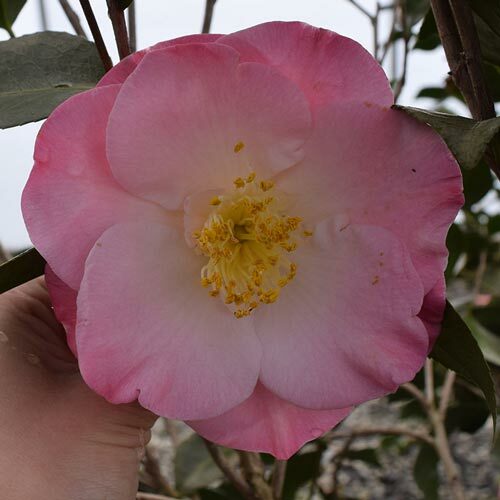 Unique CharactersticsMonrovia: The timeless beauty of camellias carried beyond their traditional range with a full hardiness zone more cold tolerant than most varieties; typically blooms later in colder regions. 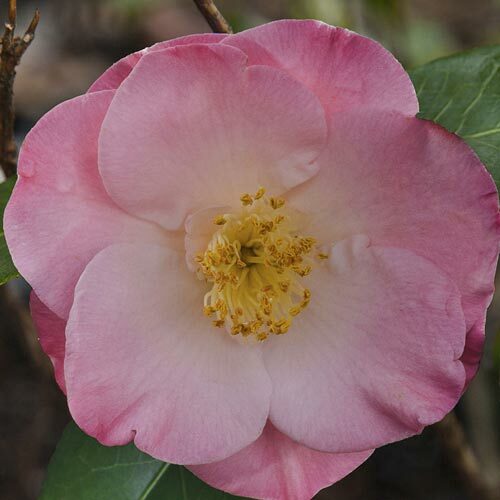 Semi-double flowers with luscious pink petals, creamy centers with golden stamens, and lustrous evergreen foliage. 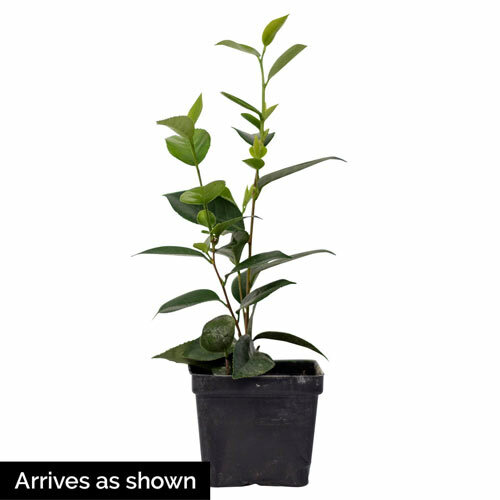 An excellent hedge, screen or foundation shrub.